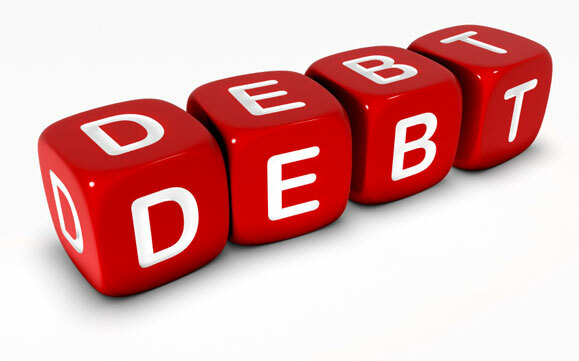 You are generally required to make minimum payments on your debts, based on factors set by the lender. Failure to make the minimum payments can result in penalties, increased interest rates, and default. If you make only the minimum payments, it may take a long time to pay off the debt, and you may have to pay large amounts of interest over the life of the loan. This is especially true of credit card debt. You can request PMI cancellation directly from your lender once you have reached the date when the principal balance of your mortgage is scheduled to fall to 80% of the original value of your home. You can find this date on the PMI disclosure form that was given to you when you first obtained your mortgage. The cancellation request can be made earlier if you have made additional mortgage payments that have reduced your principal balance to 80% at an earlier date. Your lender may also require you to meet certain other criteria in order to cancel your PMI, such as certification that there are no subordinate liens on the home and evidence that the property has not declined below the original value.